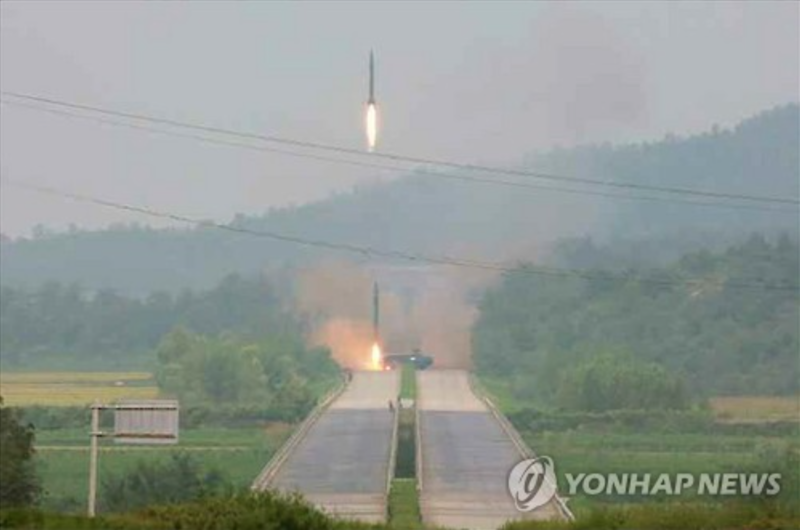 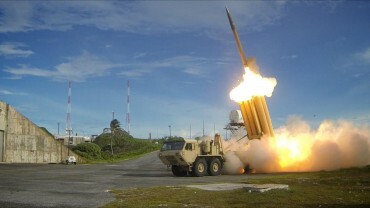 SEOUL, Sept. 6 (Korea Bizwire) – North Korea’s state-run newspaper Rodong Sinum released photos of the country’s latest missile launches, which took place on Monday, as an apparent show of force amid the G20 summit in China. 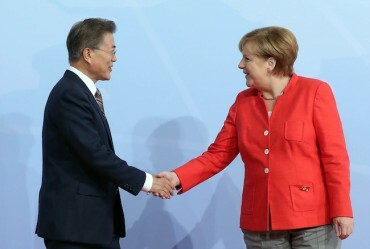 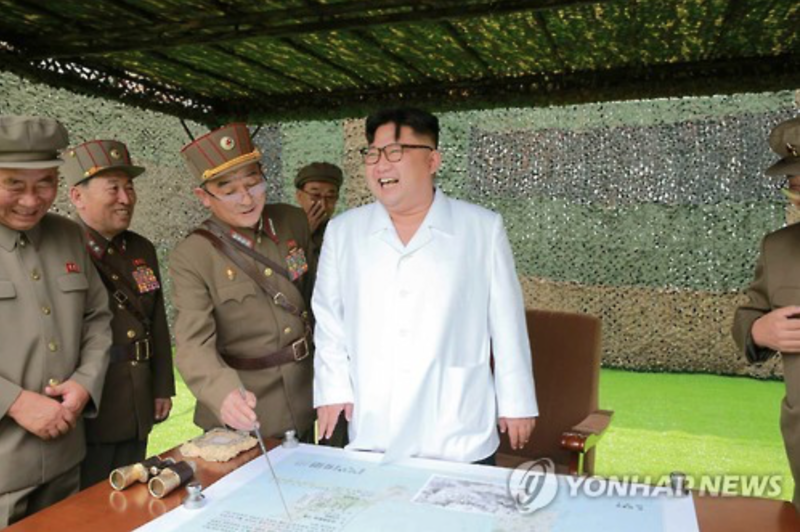 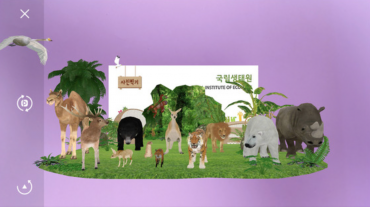 The launch also came four days before the 68th anniversary of the establishment of the North Korean regime. 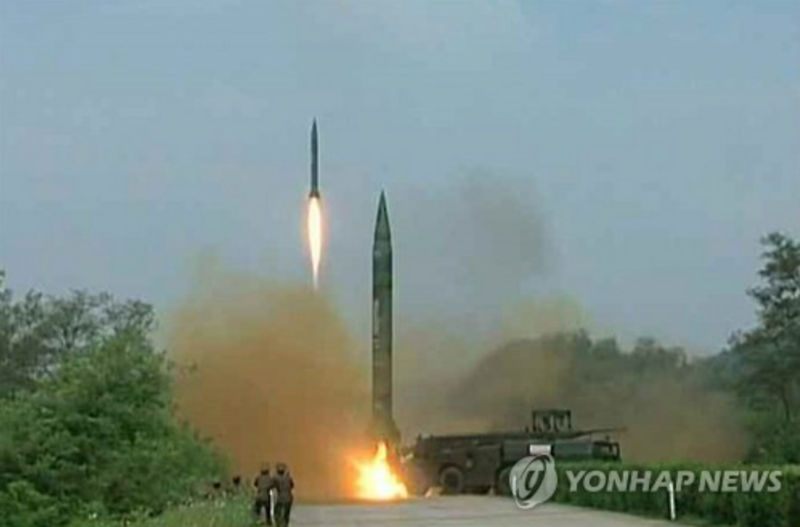 The ballistic missiles were fired from Hwangju, south of Pyongyang, and flew around 1,000 kilometers, according to the Korean Joint Chiefs of Staff. 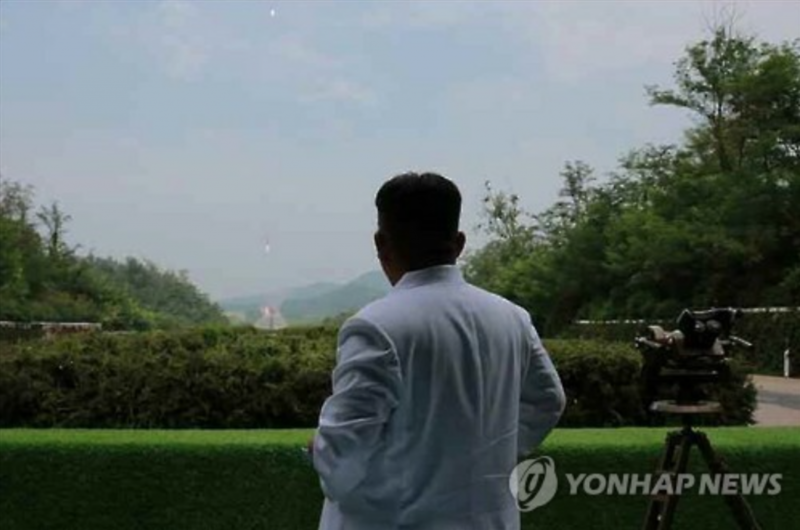 The photos show the ballistic missiles lifting off, and North Korean leader Kim Jong-un proudly looking on as they soar up into the atmosphere.